How to reduce stress on your wedding day and make it even more special in 3 minutes or less! It can seem like a full time job planning for your wedding. Annapolis Limo Service can save you some worries and handle some of your headaches. Let us help you make this special day what you dream it could be. 1. Our limos are elegant. What could be more perfect on this special day for the beaming couple than to arrive and leave in a top of the line limousine. Plush interior, soft and inviting. Bar area with stemware, flat screen TV, and a sound system to set the perfect mood! We can help work out the perfect schedule with you. Because we have done many weddings before we can give advice and suggestions if you desire. We get you where you need to be on time. You can just relax and enjoy the day. 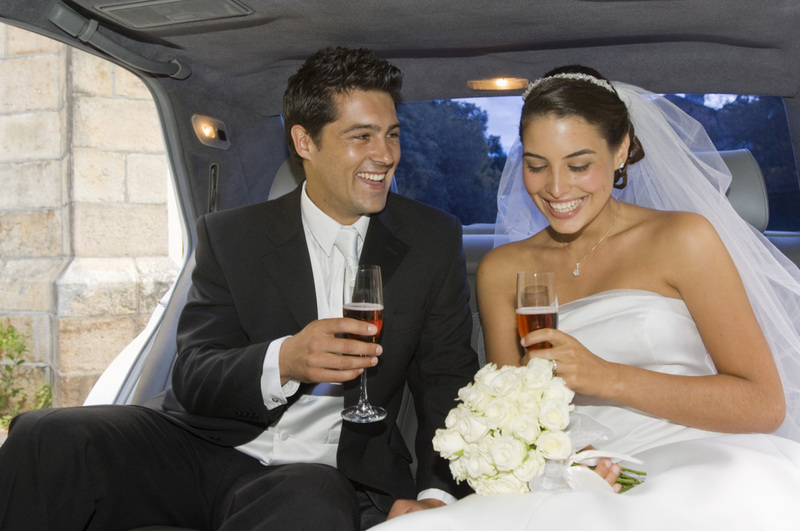 You may need a limousine or bus for the rest of the wedding party. Or you don't want the hassle of picking up out of town guests at the airport. We can also transport people in style for the rehearsal dinner or other needs you may have. Our drivers are polite, courteous and at your service. We aim to arrive early and help get everyone in the limousine and to the church on time. Your chauffeur will also work with the photographer to help get the pictures you need. 5. What is your dream wedding? We want to help make it perfect, but everyone has a different idea of what perfect is. We welcome the chance to work with you and help make your wedding perfect for you. 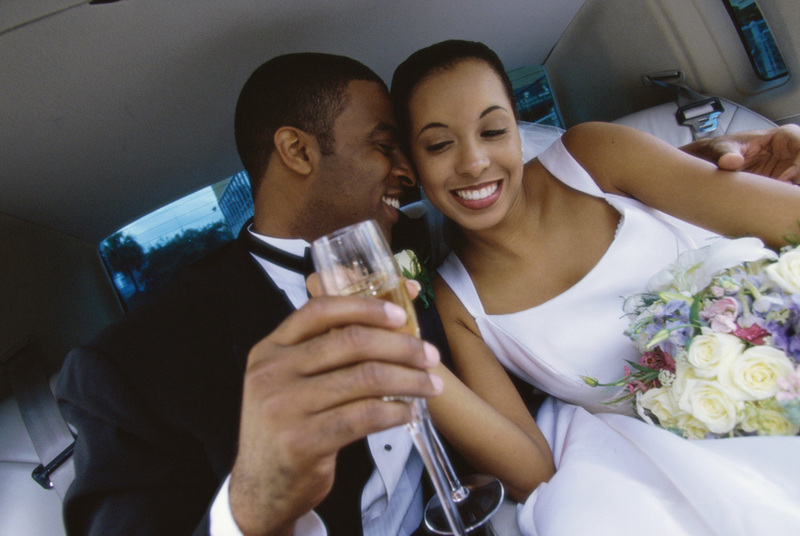 If you need more than one limousine or on multiple days, ask us about discounted services. Take 3 minutes or less and fill out the form above and to the right. Or, just pick up the phone and call to work out a plan and know that your transportation needs are taken care of and done in style and elegance, your very own Annapolis wedding limousine.